In Kosovo, Europe’s poorest country, there are few job opportunities for a population of which 50% are under 25 and most adults in the country wish to go abroad to work away from rampant corruption and cronyism. There is at least one positive asset though, cheap electricity. For a select few tech-savvy English speaking entrepreneurs who can pool together enough to invest in a rig, mining cryptocurrency has become a reliable source of income. 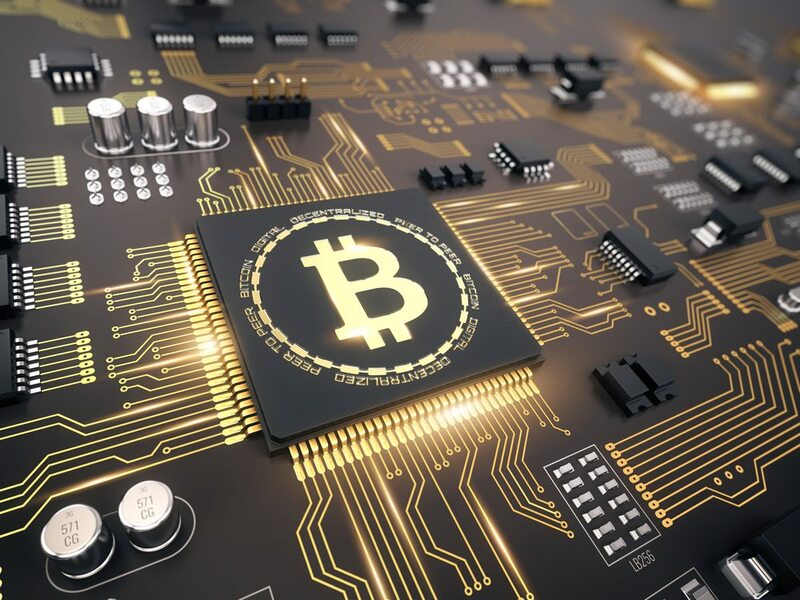 Cryptocurrency miners are rewarded for the investment of equipment and energy used to contribute to processing the networks blockchain with a digital token, Bitcoin being the most well known. This processing though is energy intensive and is most effectively done by large mining facilities set up in cold climates where electricity is also cheap. China, Iceland, Russia and Canada have all been profitable regions to mine in the past. But as regulations limiting the legality of mining in China and concerns over excessive electricity consumption in Canada and Iceland have emerged, miners in Kosovo find themselves well placed to turn a profit in crypto. Though the price of Bitcoin is less than half today of what it was in late 2017 it is still possible to double the investment it takes to mine one Bitcoin in Sarajevo. Possibly because the cost of electricity in Kosovo is the third cheapest in Europe at just 7 Euro cents per kilowatt hour compared to 19 in Britain. Although the cost of the graphics processing units (GPUs) needed to mine coins has gone up sharply, it is still possible to make a comfortable living in the country’s depressed economy. One miner who spoke with Reuters news service said that he had partnered with three others in the capital city of Pristina to invest about 60,000 Euros to build a rig of 480 GPUs in a shipping container. The generates about 14,000 Euros monthly, minus electricity costs of around 5,000 and payments against the initial investment, his share is still better than what he was making previously as a software developer. According to another miner, Jovan Arsic, it is even more profitable in the north of the country where he has been helping to assemble mining rigs since 2015. He said in the north, which is mostly populated by Serbs who don’t recognize the government’s authority miners (or anybody else), they don’t pay for electricity at all, leaving that much more of a profit on the table. In a country with such a recently troubled past as Kosovo has had, there is bound to be some shady money flowing into an industry that is totally unregulated but with at least half of its 1.8 million population unemployed, crypto mining is a healthy and expanding alternative to seeking work abroad.